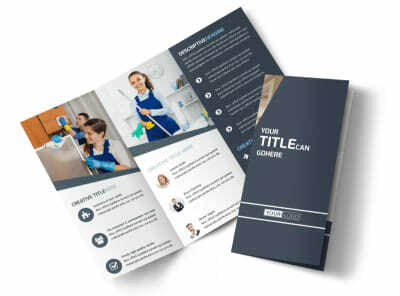 Customize our Apartment Cleaning Brochure Template and more! 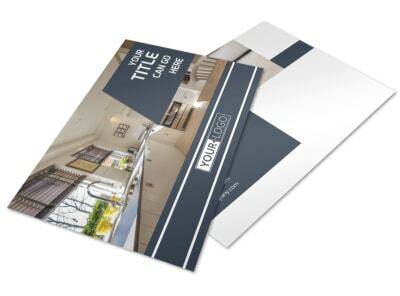 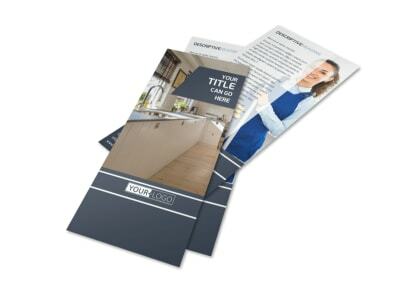 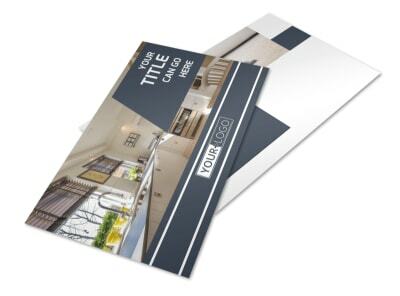 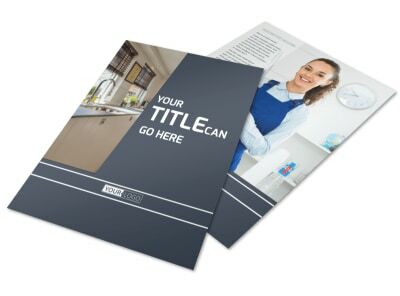 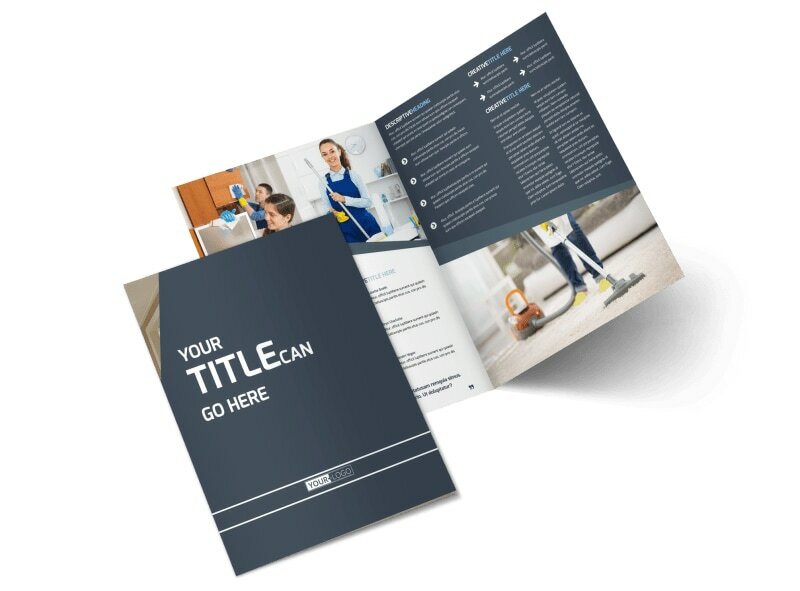 Round up clients for your apartment cleaning business and sweep the competition under the rug with apartment cleaning brochures made using our easy-to-use templates. 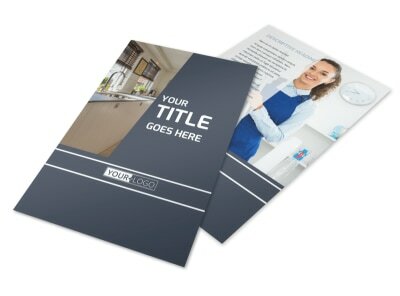 Choose from bi-fold or tri-fold template designs and customize with photos of your work. 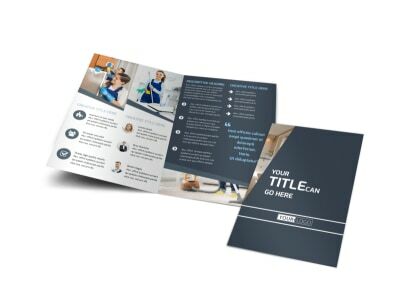 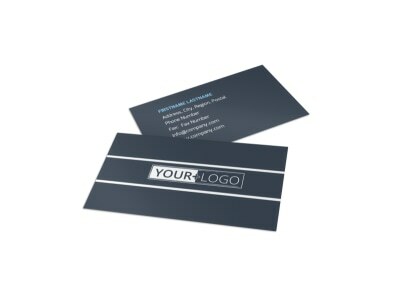 Select a color theme and personalize with text detailing the services your business offers, as well as pricing and availability.